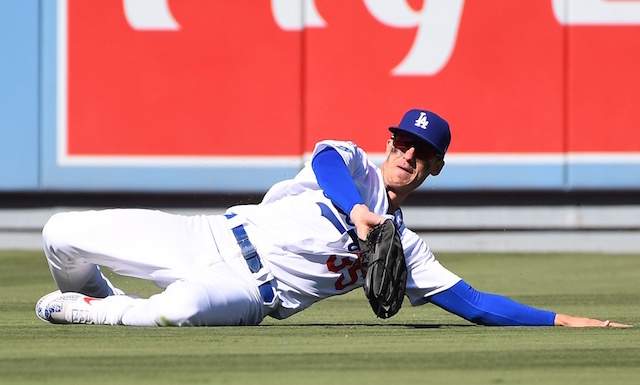 While the Los Angeles Dodgers return much of the core roster from a group that’s won six consecutive National League West titles and made back-to-back appearances in the World Series, one notable exception is Yasiel Puig. Signed by the team in 2012, Puig made his MLB debut the following year and was largely a mainstay in right field every year after. There was a stretch in 2016 when the Dodgers demoted Puig, which ultimately served as a valuable learning experience for polarizing outfielder. After six seasons with the Dodgers and one year prior to reaching free agency, Puig was packaged along with Kyle Farmer, Matt Kemp and Alex Wood, and traded to the Cincinnati Reds. 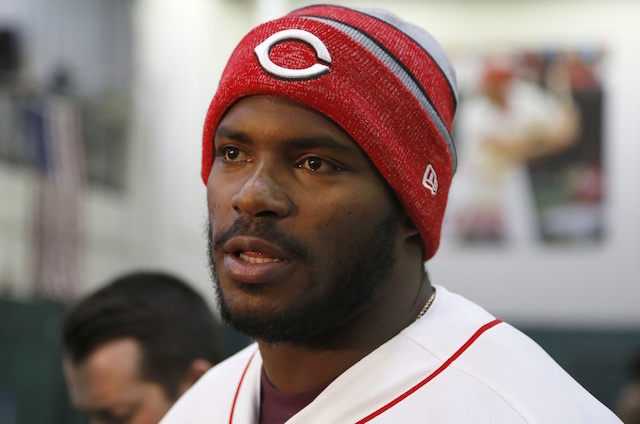 Puig’s boisterous personality and behavior at times was said to have agitated teammates, but he was also lauded by those in the clubhouse for maturing the past two years. While Puig’s actions could be taken for a lack of care, he often explained that was not the case but rather his youthful enthusiasm shining through. He finished a career .279/.353/.478 batter with the Dodgers, collecting 129 doubles, 19 triples, 108 home runs and 331 RBI over 712 games. A change of scenery may suit Puig well, as he reportedly grew leery of the front office.